Written on January 26, 2017 . Posted in Products, Architecture, BIM, Construction, Industry News, Engineering. The potential for building information modelling (BIM) to shake up the construction industry is well documented, and adoption of new tools is expected to increase rapidly in the coming years. WhaTech reported in December 2016 that a study by Research Beam estimated the BIM market will be worth US$11.7 billion globally by 2022, with compound annual growth of over 20 per cent expected each year until then. As exciting as BIM is for the construction sector, like many digital innovations, it’s the ability to increase the functionality of 3D modelling software with additional technology that may indicate the way forward for BIM. One such innovation is virtual reality (VR), a concept that has been around for decades but saw widespread development in the past few years, culminating in a huge consumer push in 2016. The future of BIM could be closely tied to virtual reality. Much of the news in 2016 regarding digital entertainment was centred around VR. Game developers from HTC and Valve released the first Vive device, Sony unleashed the PlayStation VR and the Samsung Gear VR, and Google Daydream platforms continued the drive towards mobile VR. 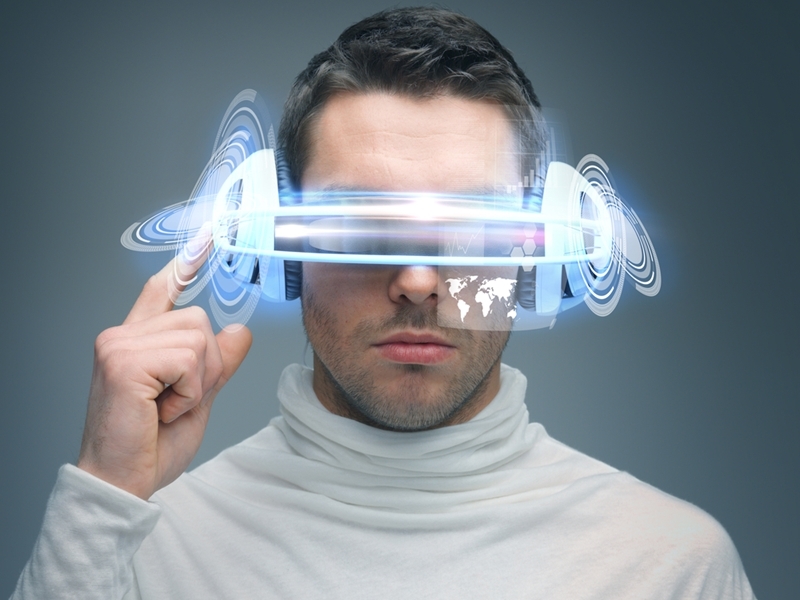 Research from IHS Markit suggests that the number of VR headsets around the world will leap from four million in 2015 to 81 million in 2020. While the key driver of growth at this early stage is entertainment – gaming in particular – interest in VR from other sectors such as construction is growing. Interest in VR from sectors such as construction is growing. BIM and VR – the next wave of construction? Developing highly detailed 3D architectural models is the core feature of BIM software, but while it’s a better representation than a traditional 2D blueprint, being confined to a screen still results in a disconnect. By combining that model with VR, however, users can essentially walk around inside the proposed building before the foundation has even been laid. It may seem like science fiction, but the possibilities are already being explored. The V-Ray plug-in for Autodesk Revit, for example, is pushing the boundaries of photorealism in model rendering, allowing designers to generate highly detailed models to display to clients. “It is important that the software can show the design 100 per cent accurately so that every finish, material, feature element and item of furniture is realistically portrayed in a working model,” says Jon Case, director of interior design firm ARRCC. “We can intuitively place items and materials using the software, edit the content and see our interiors in a virtual reality environment,” he told Building Design and Construction magazine. The meeting point for BIM and VR is just beginning to emerge. To stay up to date with the development of these and other Autodesk solutions, speak to Cadgroup today.